Europe’s largest enterprise IT event series sees record numbers attend Manchester event for fourth year running. This year those in attendance were treated to over 110 exhibitors and over 120 exclusive seminar sessions, including keynote talks from former GCHQ director Robert Hannigan, the man credited with drawing up the UK's first Cyber Security Strategy, and Dr Hannah Fry, arguably the UK’s best known mathematician, known for her work on a range of BBC documentaries and her long-running BBC Radio 4 podcast, The Curious Cases of Rutherford and Fry. 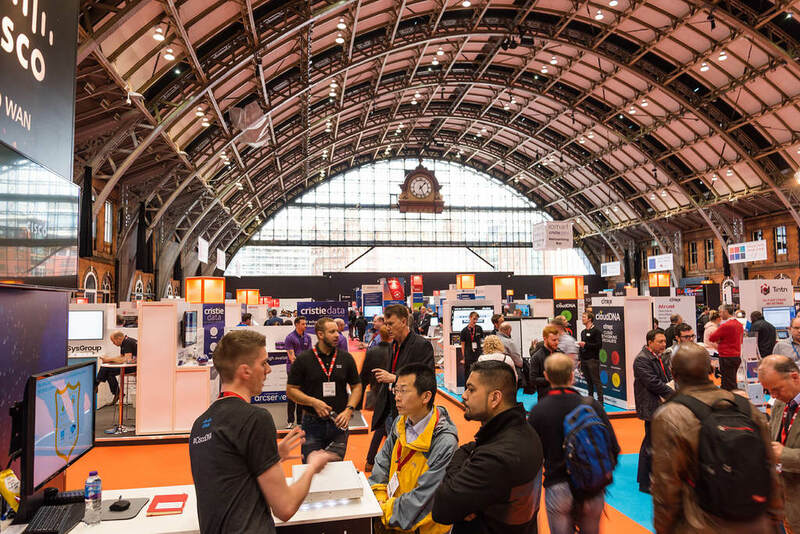 Other popular seminars at IP EXPO Manchester 2018 included sessions from James Akrigg of Microsoft, on how embracing intelligence in systems is transforming the way we work; Holly Grace Williams of Sec-1, on the asymmetry of online attacks; Jason Rees of Oracle, on how the company is working with the Bloodhound supersonic car; and a panel on future trends with Angie Ma or ASI Data Science, James Allerton Austin of Oracle, Joe Baguley of Vmware and Lorna Mitchell of IBM Watson. IP EXPO Manchester returns to Manchester Central next year on 3 to 4 April 2019.